We all strive to do our best, and in today’s world that can be difficult (as outlined in The Good Place, man that show can get deep). Most of us keep trying to do good, to leave the world a better place than it was when we came into it. That is the concept of social justice, to stand up and speak out about something you perceive to be wrong. We do this in order for everyone on this planet to have equal opportunities. We, as individuals, continue to strive to improve this world…but where do we begin? Social justice can take many forms, both large and small scale. It can be as simple as attending an event, attending a march, or joining a student club. 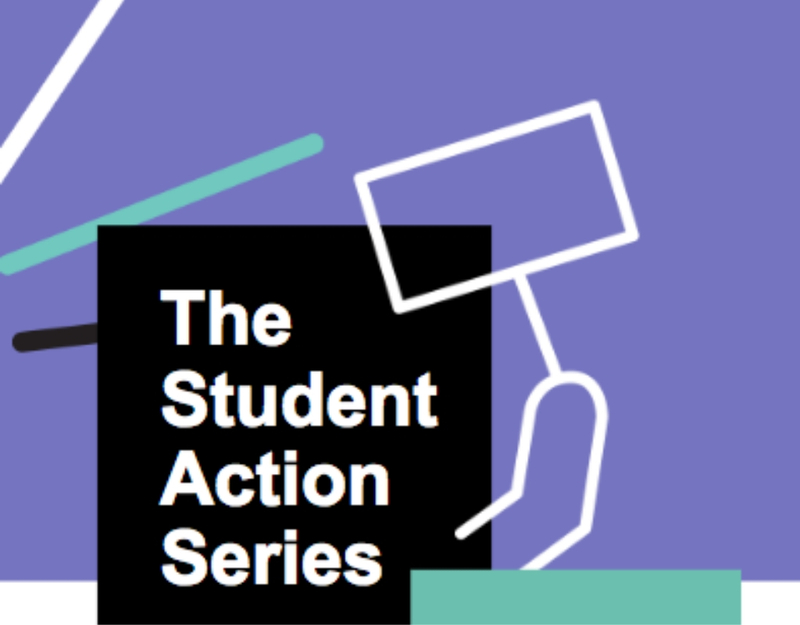 If you’re not sure where to start, check out the Student Action Series. 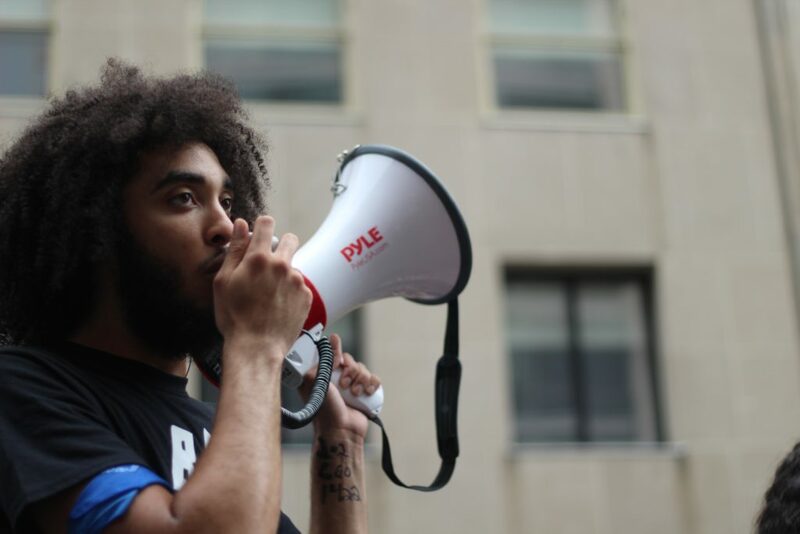 The Student Action Series is empowering students to learn, to discover, to engage, and to make a difference in their communities. It’s an opportunity to connect with other students who would also like to learn more about activism and advocacy on campus; while engaging in positive discourse. Want to learn more? Find us on ConnectRU, follow our blog series throughout the semester or email Ayelen Barrios (ayelen.barrios@ryerson.ca) for more information.